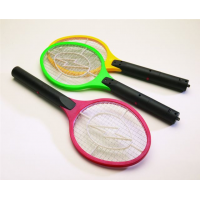 "Texsport Bug Repellent Bug-A-Nator Ii EX 15086. 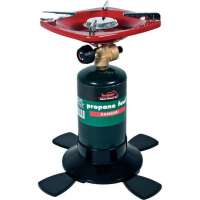 Safe for indoor or outdoor use. Uses 2 AA cell batteries (not included). Environmentally friendly and not harmful to humans or pets. Assorted colors." 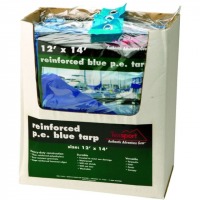 Texsport Camp & Hike Tarp Pe 8' X 10' Shelf Pack Blue EX 17420. Heat sealed grommets spaced every 3 - 4 feet. Poly bagged with colorful inserts. Size: 8' x 10'.